This is a scalable context timeline. 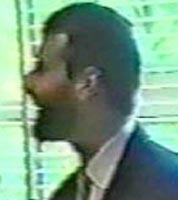 It contains events related to the event October 19, 2001: Germany Issues International Warrant for Al-Qaeda Hamburg Cell Member Essabar. You can narrow or broaden the context of this timeline by adjusting the zoom level. The lower the scale, the more relevant the items on average will be, while the higher the scale, the less relevant the items, on average, will be. Labed Ahmed (a.k.a. Ahmed Taleb). [Source: US Defense Department]Alleged al-Qaeda Hamburg cell member Labed Ahmed (a.k.a. Ahmed Taleb) is arrested in Faisalabad, Pakistan, as part of a series of raids that also results in the arrest of al-Qaeda leader Abu Zubaida and other suspected al-Qaeda operatives (see March 28, 2002). Apparently, he is in the same house as Zubaida when both of them are arrested. 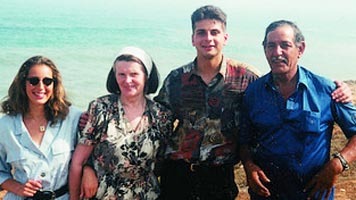 Ahmed is transferred to US custody two months later, and then sent to the US-run prison in Guantanamo, Cuba, on August 5, 2002. 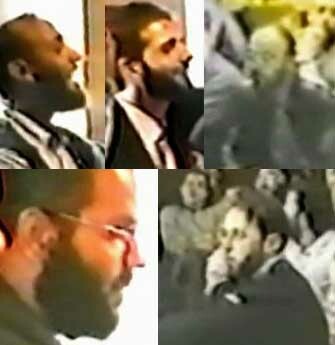 Plane Flight with Hamburg Cell Members - On September 3, 2001, Ahmed flew to Pakistan with cell member Said Bahaji, another older Algerian named Ismail Bin Murabit (a.k.a. Ismail Ben Mrabete), and others suspected of links to the Hamburg cell. They stayed in the same hotel when they arrived in Karachi, Pakistan. 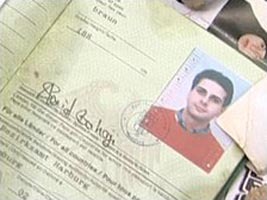 Information on Ahmed’s travel was uncovered by German investigators (see September 3-5, 2001).